Chianti: perhaps the most famous area in Tuscany, located between Florence and Siena, characterized by rolling hills dotted by vineyards, cypress trees, olive trees and ancient Medieval villages. 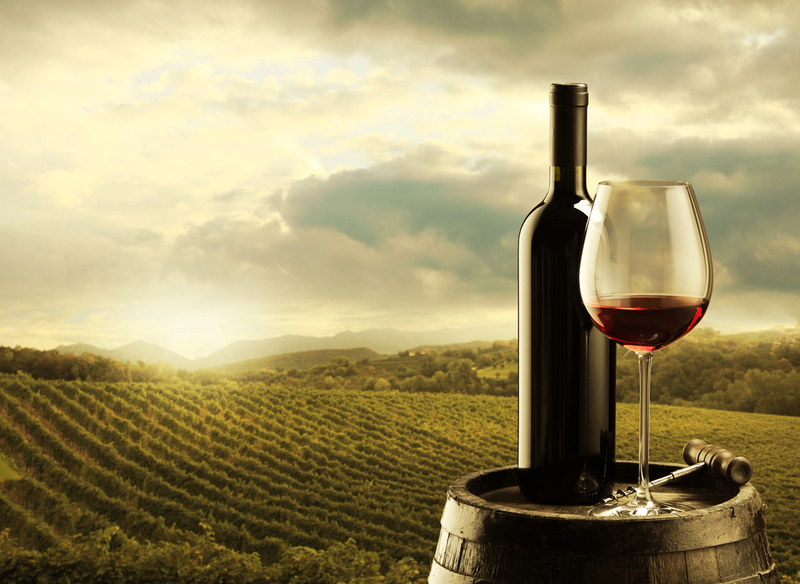 This tour will make you discover and enjoy the essence of this land that for centuries has been giving a products known and appreciated worldwide: the Chianti wine! Along small country roads we’ll reach Montefioralle, a small Medieval village perched on a hill. Little stop for a short walk and after downhill Greve in Chianti, a small town famous for being the capital of Chianti wine. Our driver will lead you in the central square where you can relax between typical small shops and visit the Wine Museum. Passing through the small town of Panzano, the next stop will be in a winery where the owner will take you to a guided visit of the cellars, the vineyards and finally for a tasting of 3 types of wine, grappa and Vin Santo (the famous Tuscan dessert wine). Time for lunch, our driver is ready to suggest a nice typical trattoria wich produce also excellent wine. Eventually another tasting of wines will be served during the lunch. If you want is possible to buy the wine and ship it directly to your home.